Former Kerang resident, Tessa Fabry has continued her rise in cycling, finishing fourth in the women’s road race at the National Championships in Buninyong on Saturday. The 26-year old from Melbourne finished over a minute down on the winner, fellow Victorian Peta Mullens. For Fabry it was a huge surprise to finish just outside the podium after having recovered from a knee injury last year. 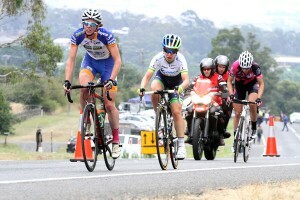 The High5 Dream Team will start the NRS season this weekend in the Santos Women’s Tour in Adelaide without Fabry. Going into the Tour with Australian Criterium Champion Kimberley Wells, Kendelle Hodges, Rebecca Wiasak, Jessica Mundy and Georgia Baker the team of manager Rochelle Gilmore and sports-director Donna Rae-Szalinski has definitely one of the stronger teams in the race. Despite Fabry is not riding in Adelaide the 26-year old thinks the team has a good chance to win a stage. 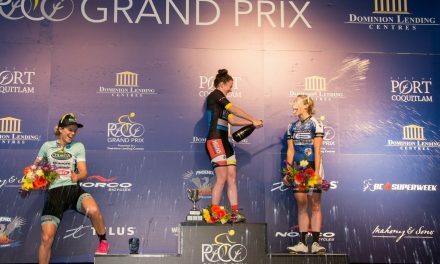 One week after the Santos Women’s Tour the second event of the NRS series the Cadel Evans Great Ocean Road Race will take place around Melbourne. Fabry who is selected for this race is eager to have a good result. 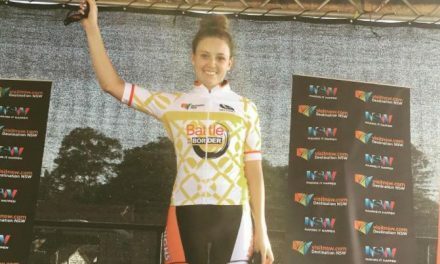 When asked which of the NRS races she would like to win she pointed this one in particular. But why? 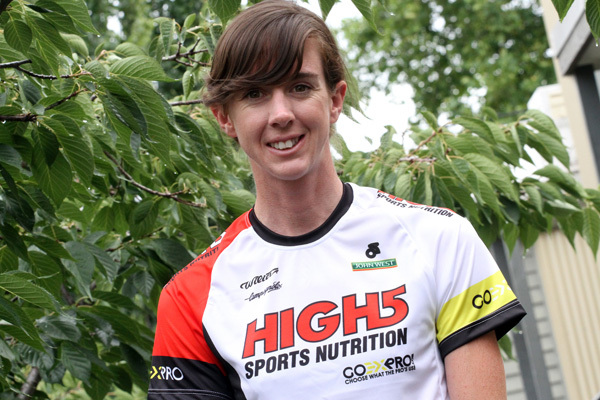 The High5 Dream Team for the Cadel’s Great Ocean Road Race will be: Tessa Fabry, Ellen Skerritt, Sam de Riter, Jessica Mundy and Kendelle Hodges.